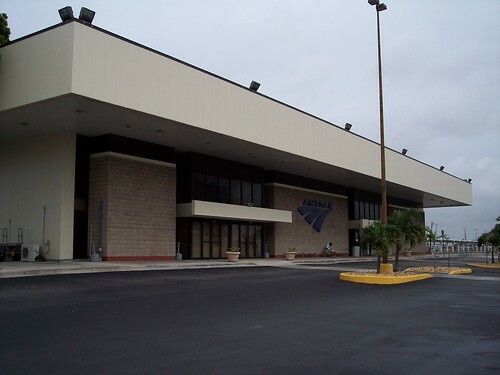 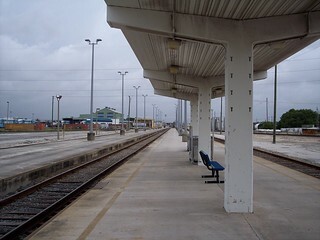 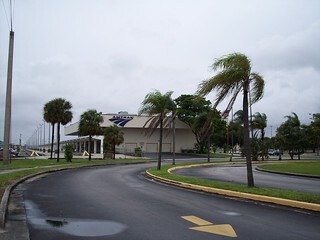 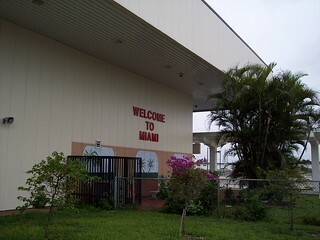 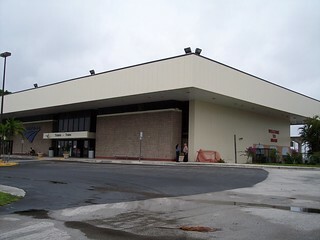 The Miami Amtrak station. 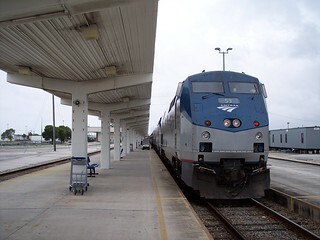 We began our journey on the Silver Star here. 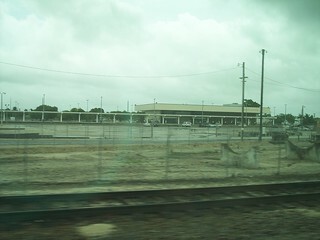 The Amtrak station as seen from Tri-Rail. 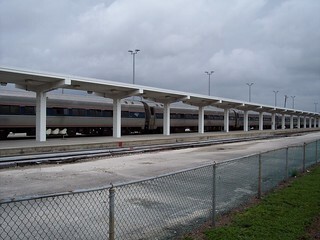 The Silver Star prepares to depart. 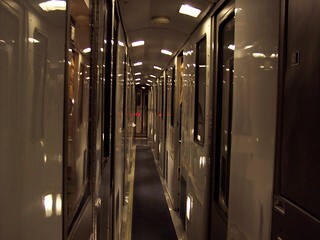 Inside the Viewliner Sleeper on the Silver Star.